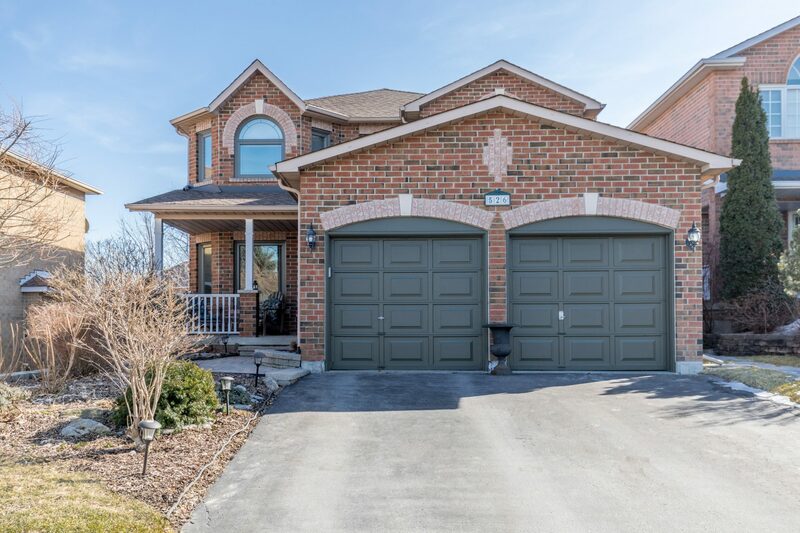 Fantastic Family Home On A Premium Private Lot In a Quiet Court Location! Upon Arrival, You Will Enjoy The Gorgeous Curb Appeal & Lovely Landscaping. Step Inside To An Amazing Floor Plan With Open Concept Family Room & Kitchen With Walk-Out To Deck & A Taste Of Muskoka Out Back. The Combined Living/Dining Area Is Great To Host Family & Friends. 4 Spacious Bedrooms Including The Master With Ensuite Bath & Walk-In Closet. Located In Sought-After College Manor, This Beautiful Home Is Close To Schools, Transit, Main Street, Fairy Lake, The Magna Centre, Shopping & The Highway – A Must See! Approximate Size: 2634 Sq. Ft.